I was a bridesmaid at a wedding here yesterday and this place was absolutely amazing. I stayed in the farmhouse the night before and it is BEAUTIFUL and so comfortable. The views at the venue are spectacular and the owners are so accommodating, sweet, and helpful. This venue made for the most perfect wedding for my cousin. Everywhere I went on the property I was blown away by how beautiful it was. My cousin was so happy with her wedding here and I would recommend this venue to any bride to be or anyone looking to have an event of any kind. Thank you Melissa and Brian for making the weekend so perfect. We absolutely loved this venue and would recommend for anyone looking for great service and a beautiful experience for guests! Every day we still have people telling us how much they enjoyed the venue! My husband and I were so lucky to have this place as the venue for our wedding! This hidden gem is a little get away in the country mountains in NEPA! The girls and I stayed in the beautiful farm house and got ready that morning which was amazing to wake up and have coffee overlooking the spot in which I was about to get married at! The owners, Melissa and Brian, take pride in ownership of this property to make it look gorgeous and perfect for your wedding day! They were there to help in any planning questions along the way, even went out of the way to do things for us to make this day amazing! We were able to have a few days to decorate and make it our own with the help of Chippy White Table, which was so special! We continue to receive compliments on the property and how awesome the wedding was. Thank you thank you to The Farm at Cottrell Lake and staff on making our wedding day so special! If you’re looking for the perfect vintage/rustic barn style wedding – this is the spot, don’t look further! Hands down the best barn venue in NEPA! Beautiful, old (yet updated with modern amenities), clean, and in a perfect setting. We can’t thank you enough for letting us use your beautiful property. You guys go above and beyond to make us feel like family! Everything was so picture perfect! We thank you from the bottom of our hearts! We look forward to visiting in the future! Words do very little to express how much we appreciate everything you’ve done for us. Your sincere support and dediaction to make this venue amazing for our wedding has meant the world to us. thank you so incredibly much for all of your hard work and thank you for being so generous! We feel so honored to have been the first wedding here at the Farm at Cottrell Lake! this place is a true gem! We love you guys! WOW! Thank you so much for preparing and sharing your place for Blake and Laura’s special week. 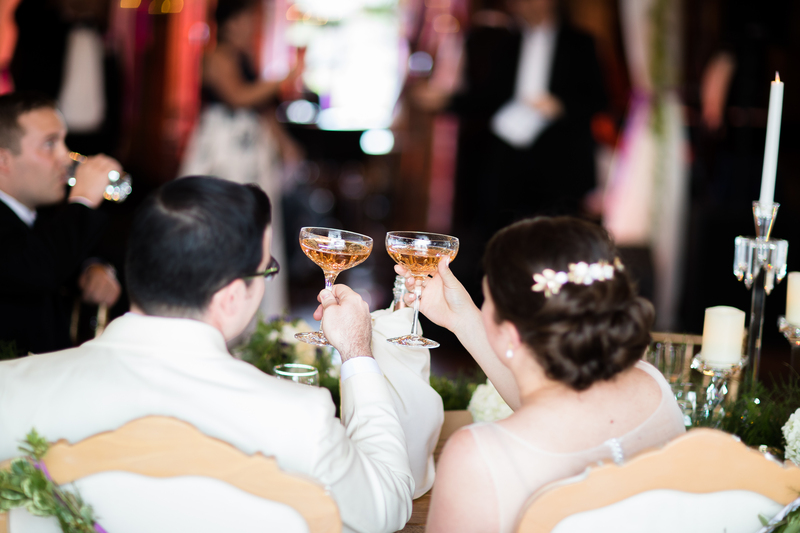 You have prepared many months for hosting a grand event and the rehearsal dinner was perfect! Everyone who joined us for the event was amazed at the class and beauty you have brought to the farmhouse and barn. This location will remain near and dear to our hearts. Many great memories and friendships happened over this last week and your hospitality is unmatched! We look forward to visiting again in the future. Again, you all have gone above and beyond. Wisconsin loves this place! The owners and the location are one of a kind! If you are a bride looking for a rustic/barn wedding than this is your greatest choice! It’s got the most beautiful barns, with the most beautiful surrounding scenery, and a true complete package! There is no such thing as commercialized at this location! There are honestly no words to describe the experience that owners Melissa and Brian make possible! Fantastic venue, beautiful barn setting and country location for the wedding of your dreams! well worth the drive if you’re not from the area. 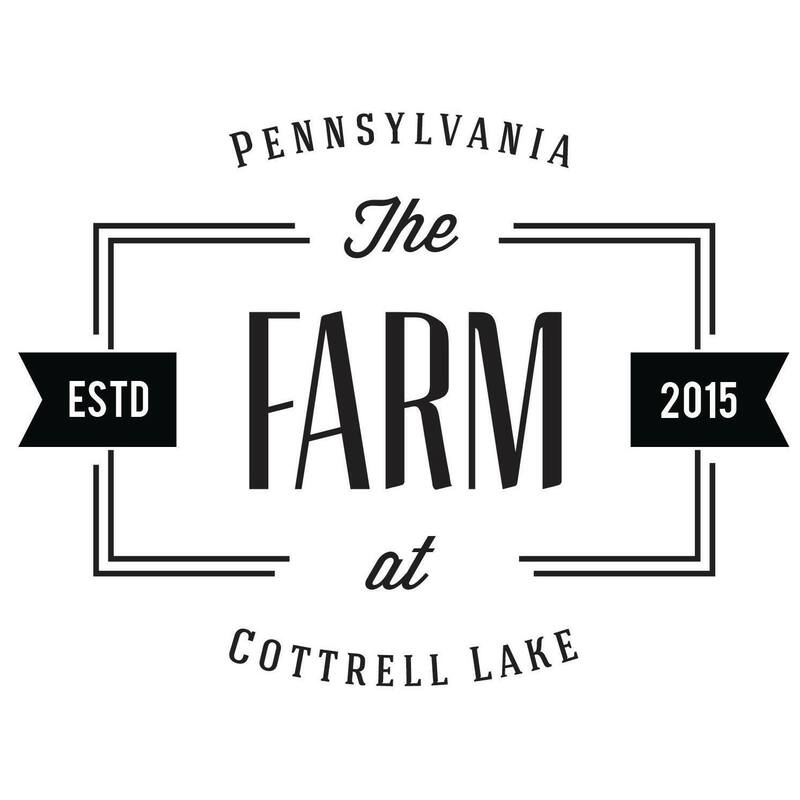 As a wedding officiant, I have performed weddings in many barn venues, but the Farm at Cottrell Lake is my favorite. Every time I am there I am pleasantly surprised by yet another addition to it, they are always making improvements and sung things and there are more gorgeous photo ops than anywhere. How many places can offer both a dedicated outdoor site AND a dedicated indoor site for your ceremony in case of rain? plus a beautiful house to get ready in… even the bathrooms in the barn are gorgeous! choose Cottrell Lake and you will not be disappointed! The place is absolutely spectacular! Every building is unique and beautiful. You won’t want to leave after your wedding weekend is over. Brian and Melissa are extremely easy to work with and always really enthusiastic and helpful. All my guests still talk about how amazing the venue was. Renting The Farm House for the weekend is a must! it was perfect to get ready and a great place to relax all weekend. Best Barn Venue in the area! We can’t thank you enough for helping provide us our dream wedding. Together you two have made this place a masterpiece. Your dedication to make the Farm a place to remember shines through, simply wonderful. Thank you both for answering countless emails, making numerous adjustments, and simply working your tails off to make everything perfect for us. We wish you nothing but success and a life filled with endless happiness. We stumbled upon you by accident and you must have been heaven sent. From the beginning to the end, you were a vital, active part in this production and we honestly can’t express in words how incredibly grateful we are to have benefitted from your help, advice and tireless effort. We have fallen in love with this house that sincerely feels like a home and will forever treasure the memory of how stunning the barn looked. We hope to return someday! We’ve been assured this wedding will be talked about for a long time to come and we appreciate all you did to make it so incredible! All the best! Thank you for letting us use this beautiful property for our wedding week festivities! The barn was the perfect venue! AMAZING!! We couldn’t have asked for a better place to bring our families together. We will never forget the wonderful memories we made here and your outstanding hospitality. We look forward to visiting again in the future. Thank you so much for creating this beautiful venue. All of our guests loved it. We couldn’t have asked for a better day.